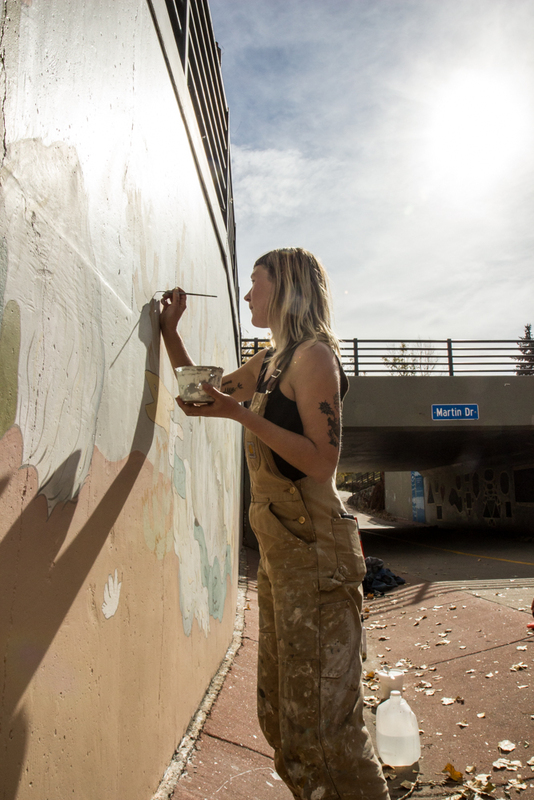 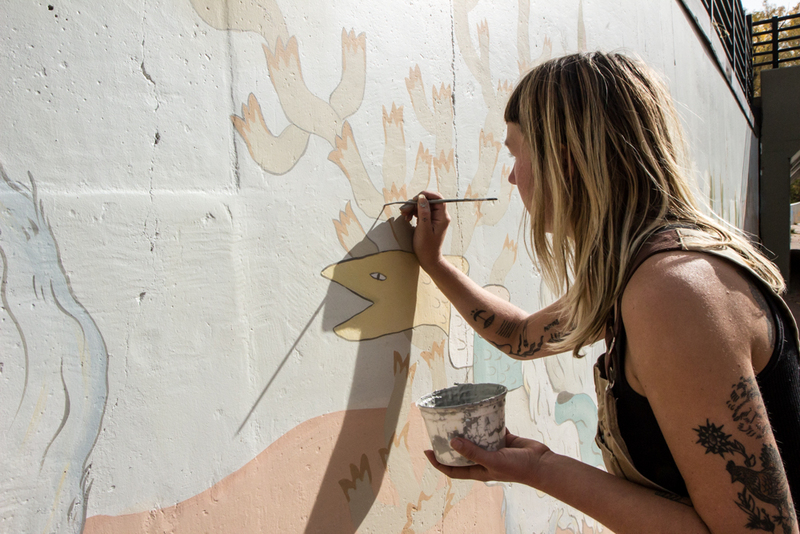 This mural located on the east wall just north of Martin Drive underpass on Bear Creek Path. 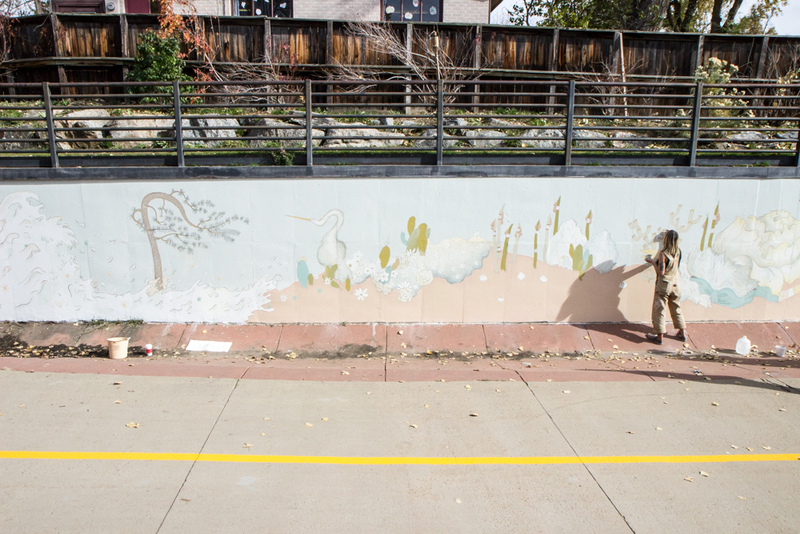 This project was funded by the City of Boulder's Neighborhood Enhancement Grant. 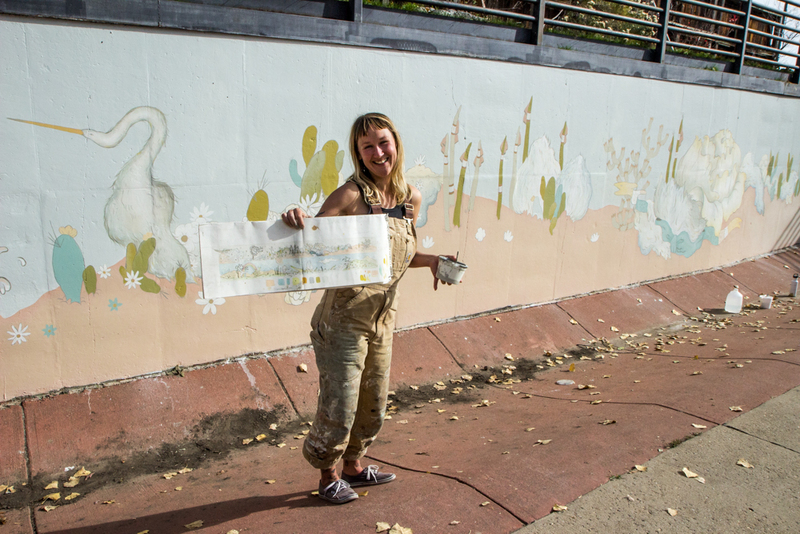 Photos courtesy of Lauren Click and the City of Boulder Office of Arts & Culture, and Laura Scheele Photography.